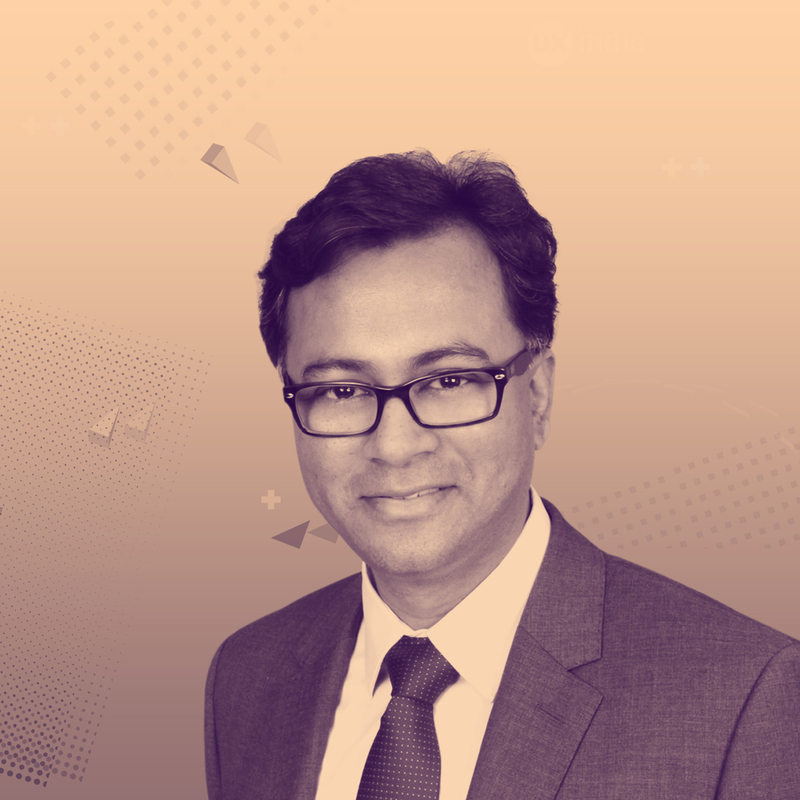 Amit Mitra, Executive Vice President at Broadridge Financial solutions has over two decades of technology experience in the financial services industry. In his current role, he’s at the helm of product design, development, creative solutioning and delivery for a $800M business unit working out of Hyderabad. Besides, he’s an eminent speaker, social media enthusiast, Yoga proponent and fascinated by futurism.